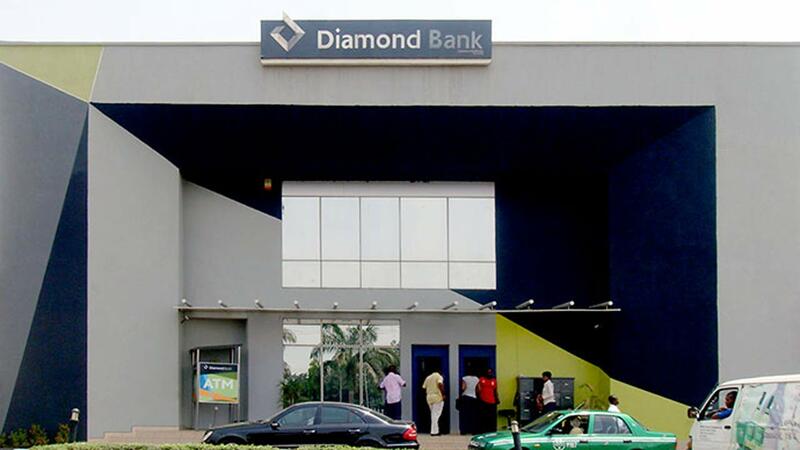 Diamond Bank has introduced a proposition called ‘XclusivePlus’ a premium lifestyle subscription service for its affluent banking customers to impact on their lives whilst serving them better. According to Kari Tukur, Head, Consumer Banking, Diamond bank PLC in a press statement, we have seen a rise in customer expenditure amongst the emerging affluent client segment in the past few years for luxury travel, luxury experiences and luxury products. “Our XclusivePlus proposition is well positioned to further enhance their lifestyle and provide them with the most satisfying rewards. “XclusivePlus membership comes with an automatic card upgrade to the Diamond visa signature naira debit card. This is a naira card with higher spends limits and enables for international spend. With this card, our customer will enjoy lots of world class travel and lifestyle benefits such as free access to over 800 Premium airport lounges globally, great discounts and VIP treatment at luxury hotels around the world, free travel insurance cover for them and their family for medical emergencies, lost luggage, flight cancellation and much more anytime they travel” she said. Adding that the insurance is also valid for foreign visa applications and also benefits closer to home, including free cinema tickets all year around for the movie lovers, free premium events tickets such as concerts, comedy shows and art exhibitions and lots of great offers and discounts from a wide range of merchants across the country ranging from restaurants, bars, hotels, shopping and others. Tukur further said subscribers are also invited to various seminars, conferences and round table discussions covering a wide range of topics such as Wealth Management & Investment, Economic Outlook, Financial Planning, Assess to Finance and others.“These events will give them the opportunity to acquire knowledge from industry experts and network with like minds. Subscribing to XclusivePlus is simple, all the customer needs to do is visit www.diamondbank.com/xclusiveplus/ and fill out the easy opt-in form and within 2 minutes they will start enjoying all these benefits” she said.